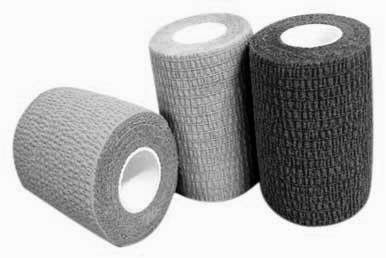 The demand of Surgical Bandage is found all throughout the year. With the Surgical Bandage Making Machine you can make Surgical Bandage and can supply orders in hospitals, nursing homes, medicine stores, health centers, clinics. Remember, before starting this business you need Business License. The cloth which is used to make Surgical Bandage is available in cheap price in the market of Basirhat and Barobazar in Kolkata. At first you have to make the cloth germ-free with some process. Now roll up the cloth. in the indicated place of the machine. You have to cut the cloth in indicated size you want with Cutting Machine. Now start the machine. It needs ½ hp motor to operate the Cutting Machine. It needs 1 hp motor and 220 volt to operate the Surgical Bandage Making Machine. The price of the Surgical Bandage Making Machine including motor is approximately Rs.80, 000 and the price of the Cutting Machine including motor is approximately Rs.30, 000.